James Comey was the Director of the FBI from 2013 to 2017, appointed to the post by President Obama. 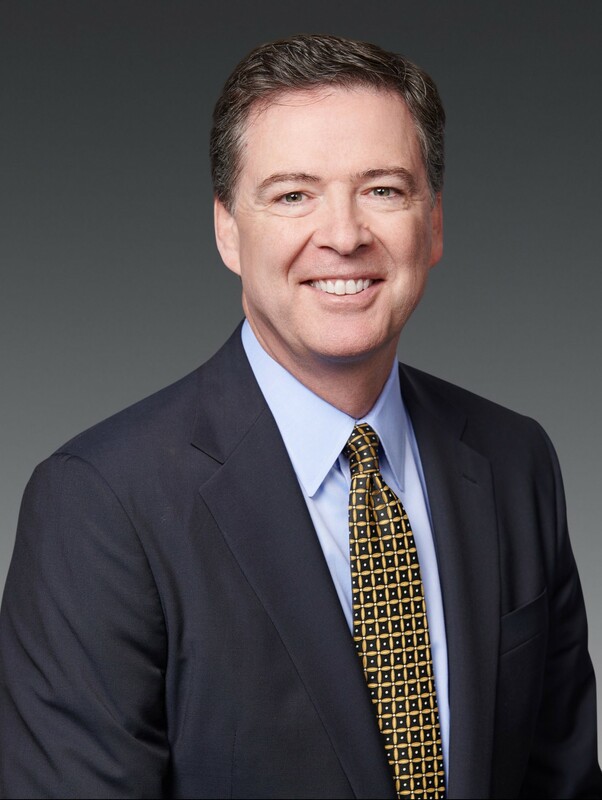 He became embroiled in controversy due to his investigations of 2016 presidential candidates Hillary Clinton and Donald Trump, leading to his termination by President Trump in May 2017. He oversaw the federal response to mass shootings in San Bernardino in December 2015 and at Pulse nightclub in Orlando the following June, at the time the deadliest in the country’s history. As Director he addressed key leadership, agility, and diversity issues within the Bureau.